CCL Wetrooms, the UK’s leading Wetroom Specialist have unveiled their new website, designed to provide Architects, Specifiers and House Builders with comprehensive technical information to aid the wetroom specification process for their clients. 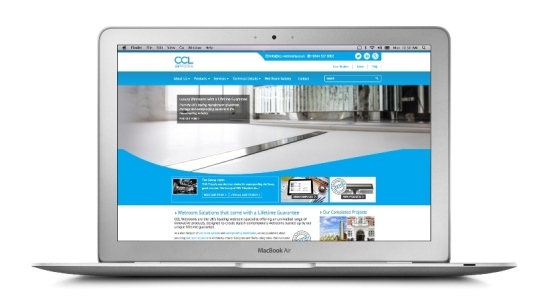 The contemporary, mobile friendly website has been designed with specifiers’ needs in mind and features CCL Wetrooms’ comprehensive range of wetroom drainage and tanking systems in easy to navigate sections. It also comprises brand new case studies, technical product downloads and CAD drawings, wet room installation videos and an aspirational wetroom gallery. The upgraded site features new enhanced content and a re-designed format, which will provide a better user experience for visitors, designed to enhance the company’s brand positioning as an authority on wetroom design and specification within the house building and hotel sectors. The new CCL Wetrooms website complements their latest Product Specification Guide – a comprehensive guide containing the full updated product range of wetroom drainage and waterproofing systems. For an introduction to the new CCL Wetrooms website and its features visit: www.ccl-wetrooms.co.uk/welcome-new-ccl-wetrooms-website/. Stocking and fitting the correct ridges for fibre cement roofs is simple with Cembrit’s comprehensive range. Available immediately, the ridges are lighter in weight and easy to cut and fix, qualities which make them superior to the commonly used mortar bedded, concrete or clay alternatives. An additional benefit for stockists is the lower weight per linear metre ratio, equaling smaller footprint, which makes Cembrit ridges easier to store and a more cost effective stock item then substitute products. Cembrit fibre cement ridges are lighter in weight, do not require electric power for cutting and dust suppression and are easy to install. Being dry fixed with easily available “sela” type screws, installation is not dependent on getting the correct mortar mix, nor having to wait for dry weather. This means the roof will comply with the latest editions BS 5534, BS 8000-6 and chapter 7.2 of the NHBC recommendations. Cembrit’s emphasis on customer service extends to rapid availability. Accessories, together with slates are available at five locations around the UK. Customers can get advice on the design, installation and fixing of the fibre cement range either on the telephone from one of the depots, or in print from Cembrit’s recently launched 80 page “Guide to Double Lap Slating with Fibre Cement Slates’. Manufactured from the same raw materials and pigments as their fibre cement slates, Cembrit ridges are the perfect complement to a Cembrit fibre cement roof. 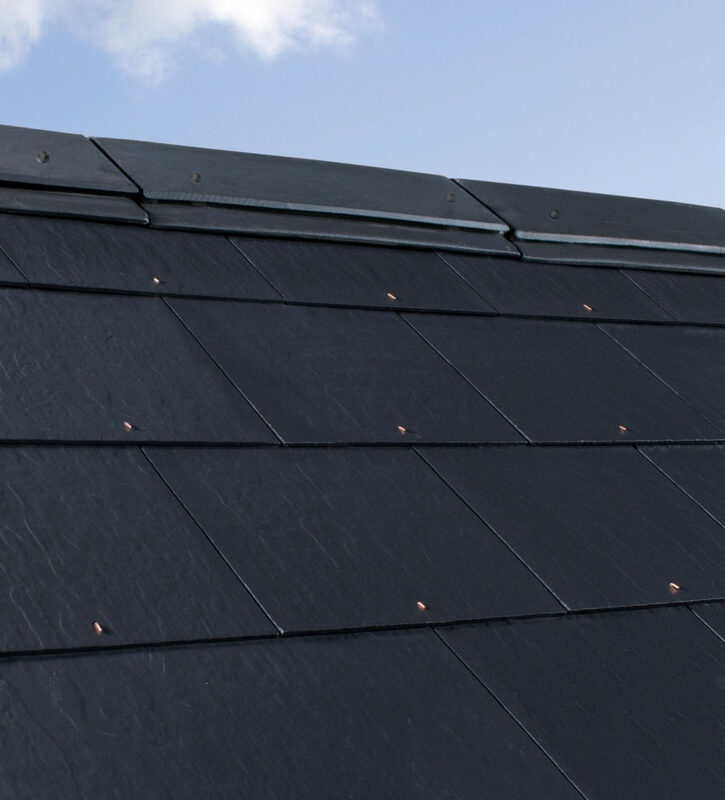 The products match the slate colour, with no unsightly protrusions or changes of angle, contributing to the sleek effect that can be achieved with Cembrit fibre cement slate roofs. Cembrit can also provide a range of unobtrusive In-line slate vents and slate and ridge fixings specifically designed to meet the most demanding aesthetic requirements. The vast world of construction is not a field which you would normally associate with diamonds, so it may come as a surprise to learn that there is almost no limit to the range of applications where diamond tooling can support and assist companies, and individuals, involved in this most diverse of industries. Established for over fifty-five years, D.K. Holdings Limited has developed an excellent reputation for creative and technical expertise in designing and manufacturing quality diamond tooling for the glass, stone, composite, engineering and floor industries. Our tooling provides solutions to the most challenging of situations in cutting, grinding, drilling, reaming, polishing and profiling; we supply to individuals engaged in home renovation projects all the way up to large companies with numerous business areas. Every customer counts and every scenario represents an opportunity. Our ability to design and manufacture tools of special sizes, including core drills for concrete walls and floors, separates us from suppliers whose products are largely bought in. Our wide range of diamond saws (wire, loop and floor) can be employed for demolition and road-works, not to mention the cutting of blocks, bricks and paving. In recent years, an increased number of companies are using composite materials for the construction of bridges, pavilions, fencing, underground pipework and commercial roofing on a scale not previously seen. D.K. Holdings has witnessed unprecedented demand for diamond tooling to address such projects. Our extensive range of tooling includes over 1,400 stock lines on hand for prompt despatch from our new warehouse and production facility. We supply to the traditional craftsman and to large, state-of-the-art manufacturing plants. 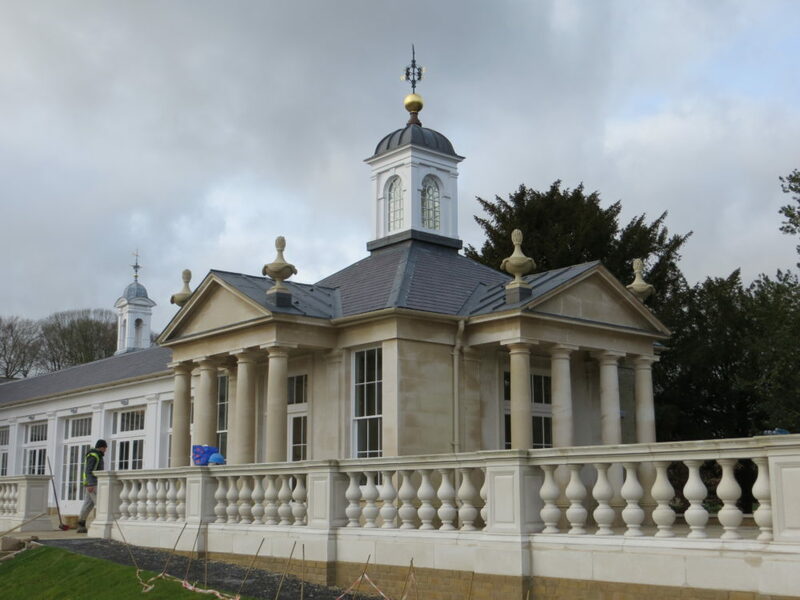 The activities of our customers include stained, ornate and artistic glass, cast iron stoves and bathtubs, conservatories and orangeries, floor refurbishing and restoring, fire-places and wood-burners, composite and glass doors, high specification natural and engineered stone installations, including bath surrounds, and ceramic tile cutting and grinding. We are becoming widely recognised in the heritage industry where our diamond tooling has been able to remove years of paint, grime and rough edges in readiness for the application of the new finish. As an enhancement to D.K. Holdings’ service to customers, we can refurbish many diamond tools, thus lengthening the life of the tool and delivering a cost-effective solution to your company. Companies and individuals involved in construction, demolition, restoration and conservation need look no further than D.K. Holdings Limited for their expert and professional partner. 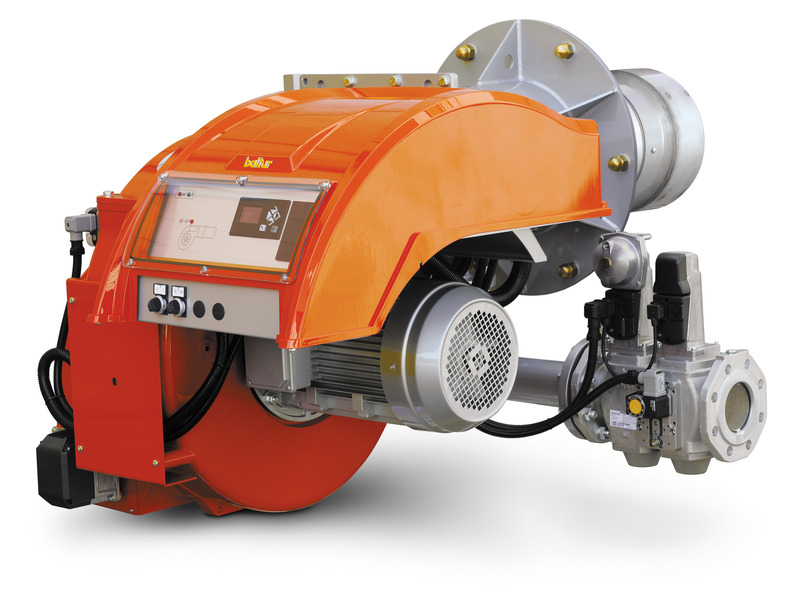 Steve O’Neill, Technical Specifications Engineer at EOGB Energy Products Ltd, explains the importance of regular burner maintenance and the correct procedures to ensure optimum efficiency and safety. •	Safe function of the plant and confirmation that it will always fail to a safe situation. Failure to ensure any of the above factors could have the effect of causing incomplete combustion and/or cause plant failure potentially incurring injury to personnel and/or large financial losses. By implementing a suitable maintenance programme it is possible to avoid potential breakdowns before they occur, allowing a good opportunity to replace or adjust accordingly without incurring periods of down time at a later date. Furthermore, optimum efficiency is maintained throughout the operating time of the plant. In order to ensure complete combustion of a fuel, an adequate supply of oxygen (O2) must be present to oxidize all the fuel (O2 for combustion is usually taken from the atmosphere). It is understood that the air in the atmosphere consists of approximately 77% by mass (79% by volume) of nitrogen (N2) and 23% by mass (21% by volume) of O2. Depending on the design of the appliance the H2O can be either in a liquid or vapour state within the combustion products. The provision of suitable combustion air should be confirmed on every inspection with all restrictions and debris being removed accordingly. In addition to the confirmation of a satisfactory supply of combustion air etc the flue should be visually inspected at regular intervals to confirm all products are being evacuated effectively, that the flue is adequately supported, there is no evidence of mechanical failure and that the flue is terminating satisfactorily. A gas rate should be carried out to confirm the correct volume of fuel is being delivered to the appliance thus ensuring the plant is capable of providing the prescribed energy release that it is designed for. If the gas rate lies outside the scope the plant was designed for it would result in both a loss in efficiency and potentially incomplete combustion as well as potential damage to the plant and ancillary equipment. The ability to interpret the information being provided by an electronic combustion analyser can be a critical factor in ensuring both optimum efficiency and combustion safety. Furthermore the engineer should be able to discern when it is necessary to rely upon the combustion ratio to confirm correct operation and when to read the O2, CO2, and CO. Regular maintenance will provide an opportunity for minor adjustment and will ensure sustained periods of optimum operating efficiency whilst maintaining safety at all times.